Everyone has a different relationship with their father, but if you’re like us, your favorite childhood memories of your dad probably include a lot of high energy adventures, misadventures, and moments of attempting to play catch (it was more missing the ball than catching, in our case). Fast forward to your wedding day, and you want to try and capture the essence of years of memories with your dad: having fun! Everyone loves the sentiment of the Father/Daughter dance, but too often the song choice ends up leading to sappy, sleepy swaying that leaves everyone a little bored. 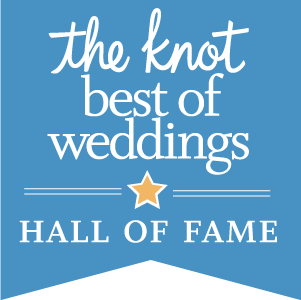 Set up the moment right by choosing a dance song that will not only focus on the joy of the moment (rather than the sentimentality), but will also keep the crowd entertained (this is part of the wedding entertainment, after all!). Hearkening to days gone by, this happy song is full of nostalgia while not getting bogged down in melancholic sentiment. Who can resist the fun of Sha la la la la la la la dee da? Not only will it give you and your dad a dance break down, it will get your guests moving and grooving right along with you. For a more formal, classic approach, look no further than this jazz standard by Sinatra. The lyrics are top-notch for this important moment, while the horns and percussion keep the song smooth and oh-so-danceable. Speaking to the continuous support that parents provide their children, this smooth song expresses the ultimate sentiment of unending love: “I said I love you and that's forever, And this I promise from the heart”. While this song is more on the calm end of the spectrum, its familiarity will still be engaging to the crowd. Sweet, light-hearted and fun, this song will keep the crowd swaying along with you and your dad. The interplay between Gaye’s voice and his back-up singers keeps this song groovy, and might even call for Mom to get in on the dancing! Extra points for dancing with both parents. 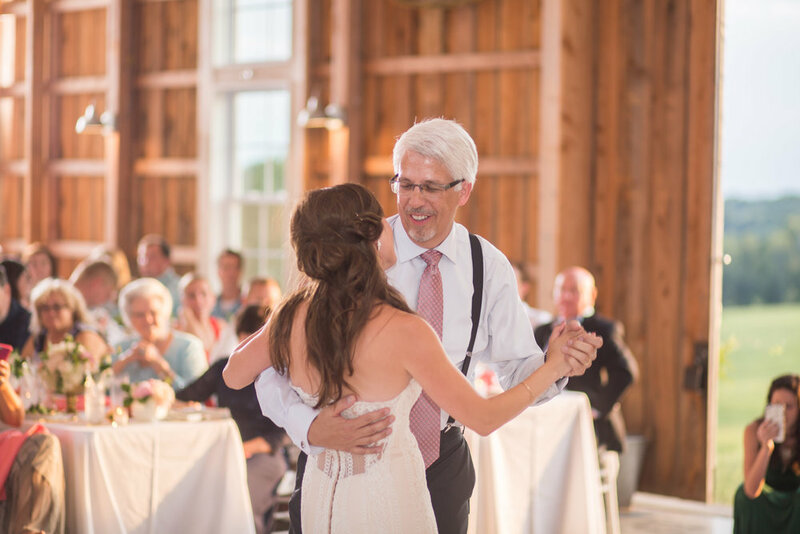 If you choose one of these songs, you’re sure to have a great time dancing with you dad, while keeping your wedding guests wide eyed and excited. Have other father/daughter song favorites? Send us an email at info@ballroomdancechicago.com and let us know which songs we missed!